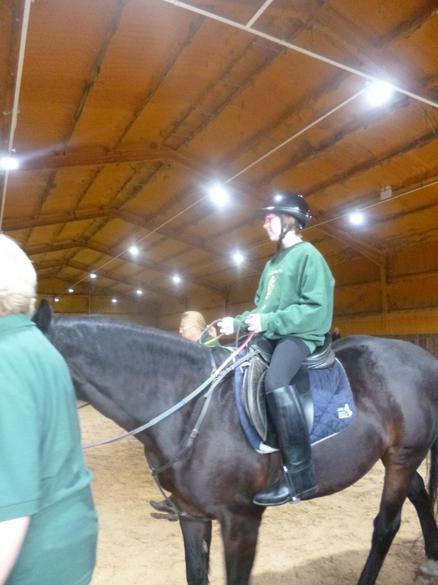 Hi, my name is Vicky. 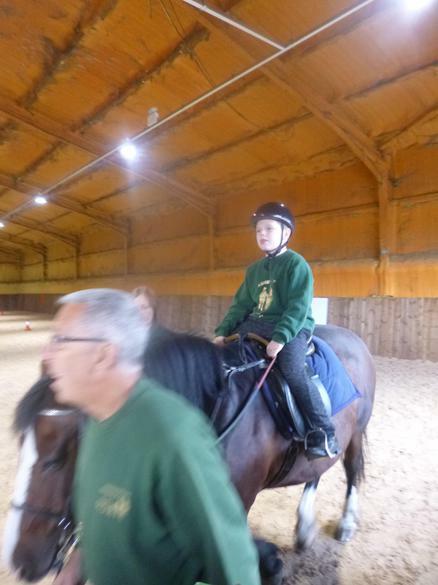 I am the Teacher in Class 9 and am supported by 6 Classroom Support Assistants. 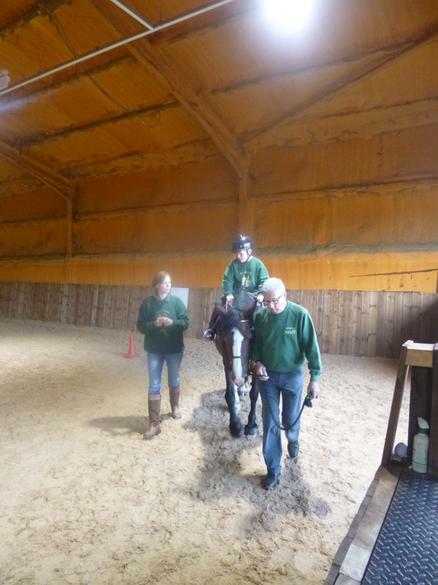 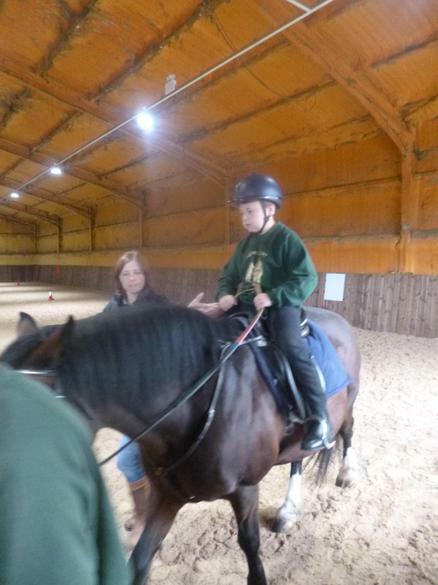 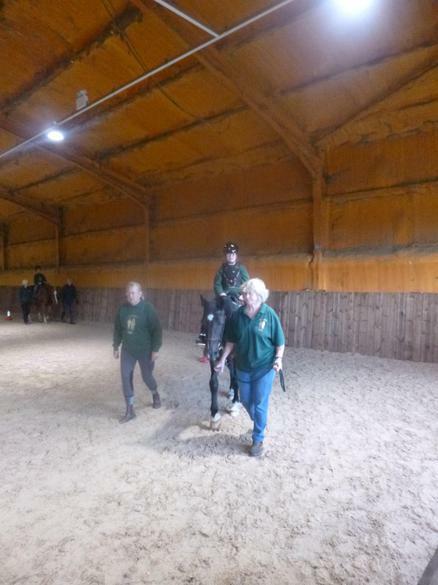 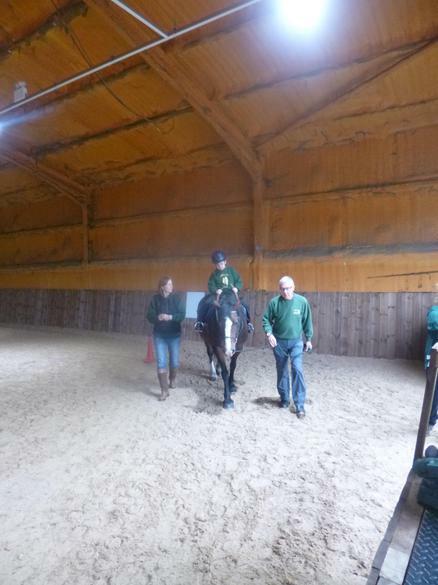 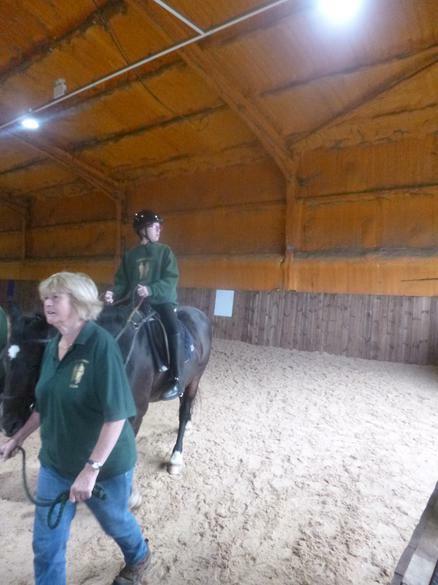 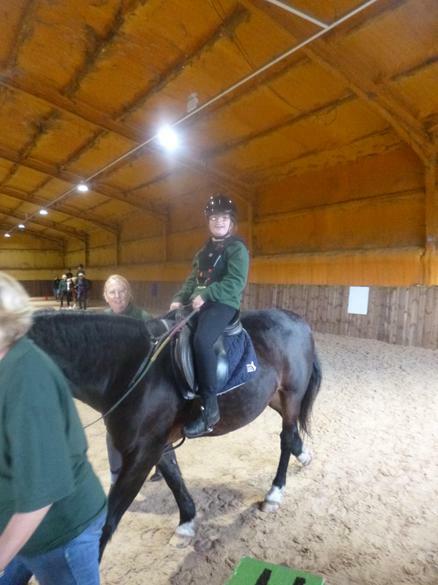 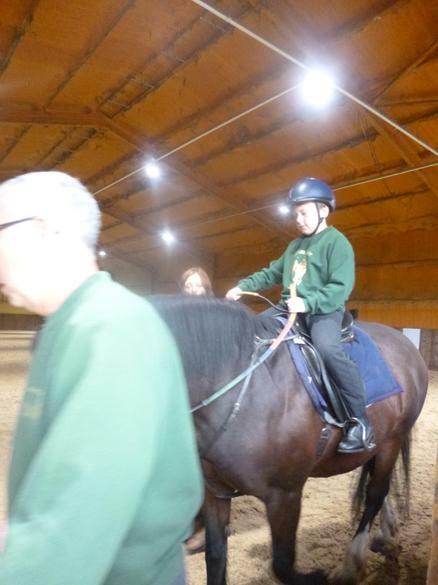 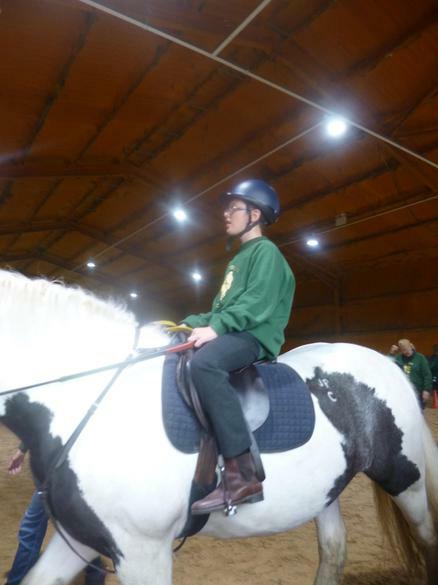 This half term, some of Class 9 are lucky to be going horse riding, you can see pictures of our first riding lesson further down this page.